The third volume of our ‘Releases’ series sees the first effort on 7even Recordings by Japanese producer ENA with his acclaimed “Sign / Instinctive” twelve, as well as the two singles by JOAAN on the label, including the “Splendor In The Grass” dancefloor monster. and LIKHAN’s Dub House / Dubbage cuts “Boston” and “Boxin'”. Lion’s Den has teamed up with the upcoming producer Blue Hill outta Athens, Greece. A heavy riddim, somewhere between jungle and dub, outta his mixing lab was given to the mighty Lutan Fyah from Jamaica to create a powerful anthem, calling for action in times of political turmoil – the youths need to “Get Out” of their mental and physical state of badness. Lutan Fyah’s piercing voice and melodies were given to five producers to come up with three strong remixes inna different style: For the first one the US dubstep pioneer Roommate joined forces with the head of the Lion’s Den, Ras Lion outta Ber- lin, Germany, to mix it up inna pumping dub / steppaz fashion. The second remix leaves no doubt about message music reach- ing the clubs – no matter if ‘uptown’ or ‘downtown’: A heavy banger somewhere on the jungle tip, with a west coast breeze, by a brand new collaboration project between US bass music legends Noah D and No Thing (together with Roommate he forms Babylon System) called Lost City JNGL. Last but not least, the third one was done by the great jungle producer FLeCk outta Athens, Greece, and hits hard with some break madness and extra deep bass. ROOMMATE & RAS LION [Los Angeles/Berlin / USA/GER] www.soundcloud.com/roommatedubs www.lionsdensound.de – This collaboration grew out of a strong friendship, two European tours and some will remember the joint “Dub der guten Hoff- nung EP” (released on Roommate’s label Avocaudio). Roommate and Ras Lion met on a great musical vibe and since then have kept the fire burning with their “holy trinity of dub”: King Dubbist, Avocaudio & Lion’s Den. Joining forces and supporting each other here and there. The whole EP was transferred to 1⁄2 inch Tape for extra analogue warmth, mastered with care and pressed on high quality limited and hand-numbered 180g vinyl by Star Delta / Delta Disc, UK. 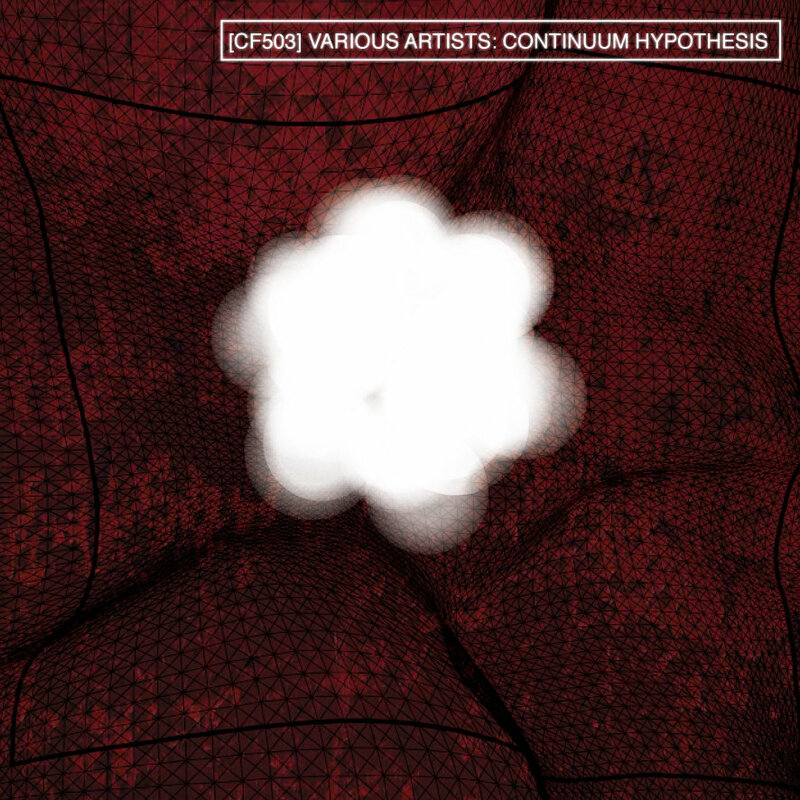 It is also digitally available. Born in Buenos Aires Maxi has been involved in many different projects both as bass player and sound engineer for a number of years. Following his move to Glasgow in 2008, he started one of the most successful reggae/dub bands in Scotland – The Mezzanine Allstars (former Captain Slackship’s Mezzanine Allstars). He has since shared stages with legends such as Lee Scratch Perry, Toots and the Maytals, The Wailers, and Jimmy Cliff among others. 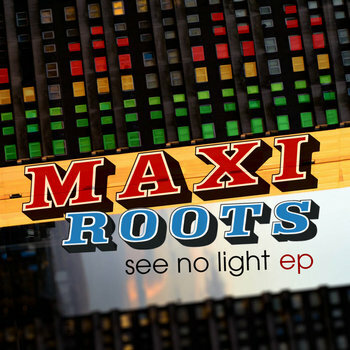 Over the past six years, Maxi’s deep involvement in the Scottish dub scene gave him opportunity to engage with few of the names he always considered great influences of his style, names of the caliber of Mungos Hi Fi, Vibronics and Zion Train to name a few. This lead to a sick addiction for the BASS (and it’s not just the instrument we are talking about!). This was of great inspiration, encouraging Maxi to move into production and forge his own sonority under the name MAXIROOTS. 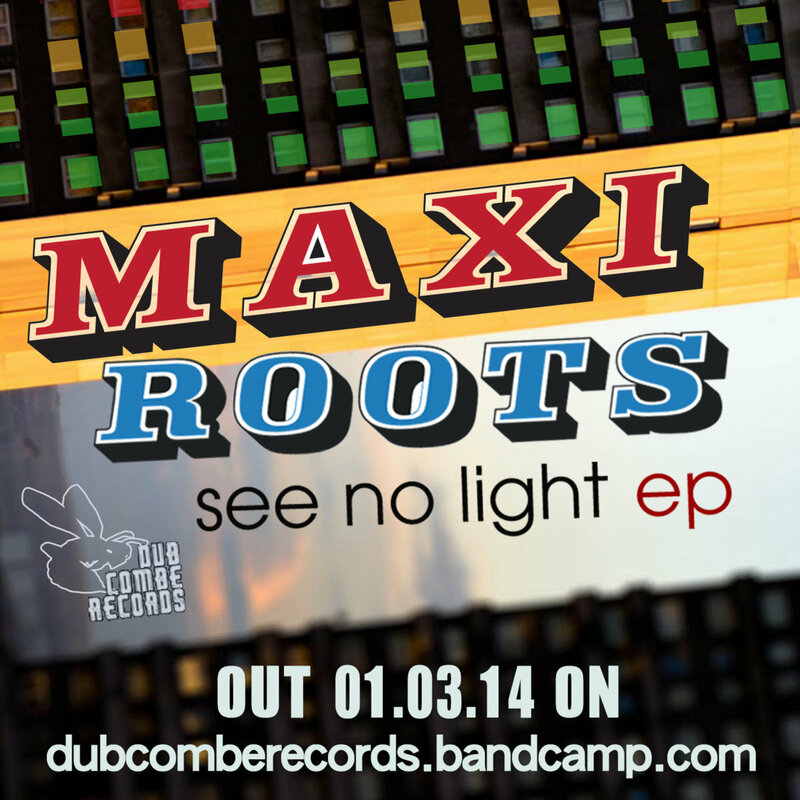 Following nearly three years of preparation and road testing around Scotland, Maxitoos finally sees his first solo EP – See No Light – taking shape and form with DubCombe Records, an independent net label from Edinburgh/Rome, dedicated to those who love Dub music and its derivatives.